Semi-offset left handed scissors perfect for blunt cut and classic texturizing. With the natural hair prevent function and dispose function under the pivot screw which helps to avoid the twisting of the scissors. 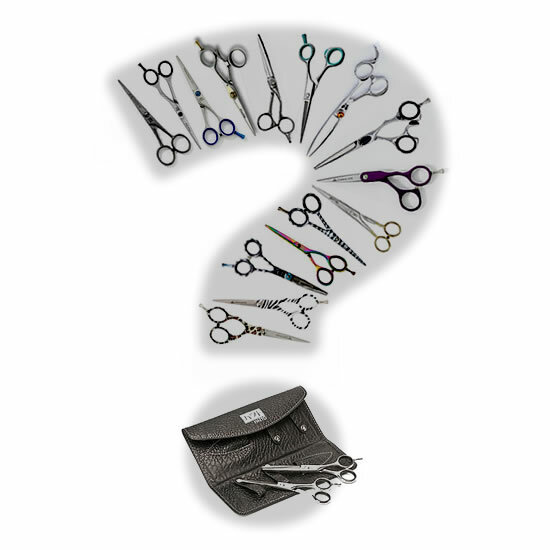 Ideal scissors for left handed hair designers who prefer quick hand techniques such as point cut and deep point cuts. The handles are designed to reduce friction on thumb and finger grip. Made from Hitachi Japanese Steel Super Cobalt ATS-314 and designed in Australia, blades type is straight and blade shape is hill convex.